As if losing the ability to purchase Qualcomm chipsets wasn't enough, ZTE's US ban may cost the Chinese company its Android license as well. The information comes courtesy of a Reuters report, which cites a source saying the ban means ZTE may not be able to use Google's mobile OS in its devices. 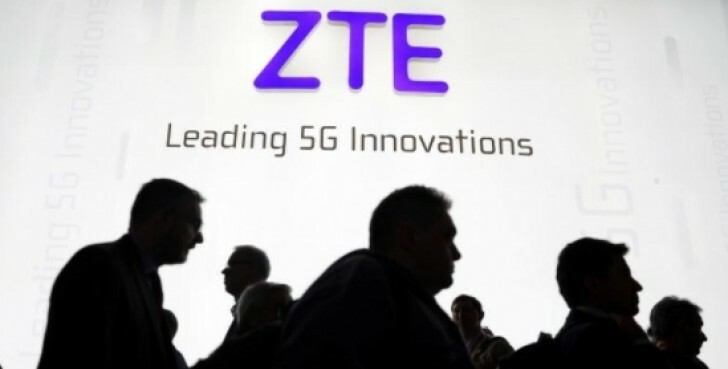 Earlier this week the U.S. Commerce Department banned American firms from selling parts and software to ZTE for seven years after the company was caught illegally shipping U.S. goods to Iran. "ZTE and the Alphabet Inc unit have been discussing the impact of the ban, the source added, but the two companies were still unclear about the use of Android by ZTE as of Tuesday morning," the report said. 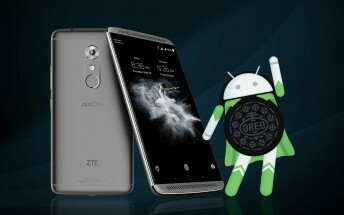 It's worth mentioning that technically the ban can't prevent ZTE from using the Android OS, as it's open source, meaning the company can create its own fork and go about from there. What's, however, likely is that Alphabet may decide to pull ZTE's GMS license (the Mobile Application Distribution Agreement (MADA) as it's known). This means ZTE won't get the Google Mobile Services (GMS) package, which includes several applications and services, including the Play Store.